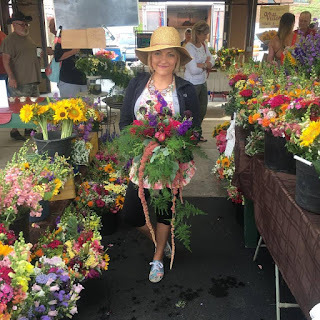 Visit GardenView Flowers at one of the many regional farmers' markets during the growing season---normally May-October for the freshest selection of cut-flowers, ornamental items and seasonal vegetables. 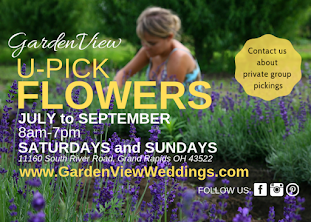 Visit Gardenview Farms at one of the many regional farmers' markets during the growing season---normally May-October. 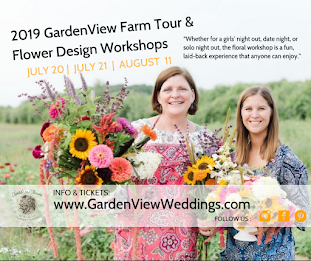 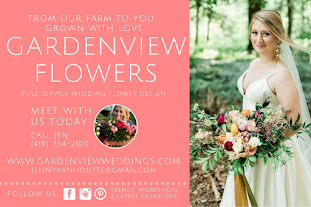 Sign up for GardenView emails for cute pics, wedding flower inspiration & farm events.